What dog breed lives the longest? Should longevity play a role in the decision-making process when choosing your next dog? The average lifespan of all dogs is around 10 to 13 years. But this can vary greatly (anywhere from 7 years to 16 years) depending on the breed, size, and overall health of an individual dog. 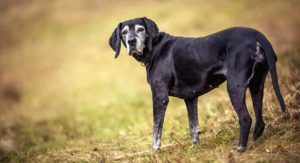 We’ll look at what the experts say about the longest living dog breeds, … [Read more...] about What Dog Breed Lives The Longest And Why Don’t Dogs Live Longer? Poodle Ears – All About This Breed’s Ears! The Poodle has enjoyed a long history as one of the most popular dog breeds in the world. And what’s not to love, especially with those long droopy ears Poodle ears. This intelligent and lively dog is a favorite choice among animal lovers seeking a devoted canine companion. If you’re new to the world of Poodles, you may have questions about what it’s like to care for one. 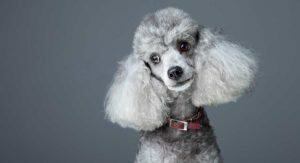 In this article, … [Read more...] about Poodle Ears – All About This Breed’s Ears!